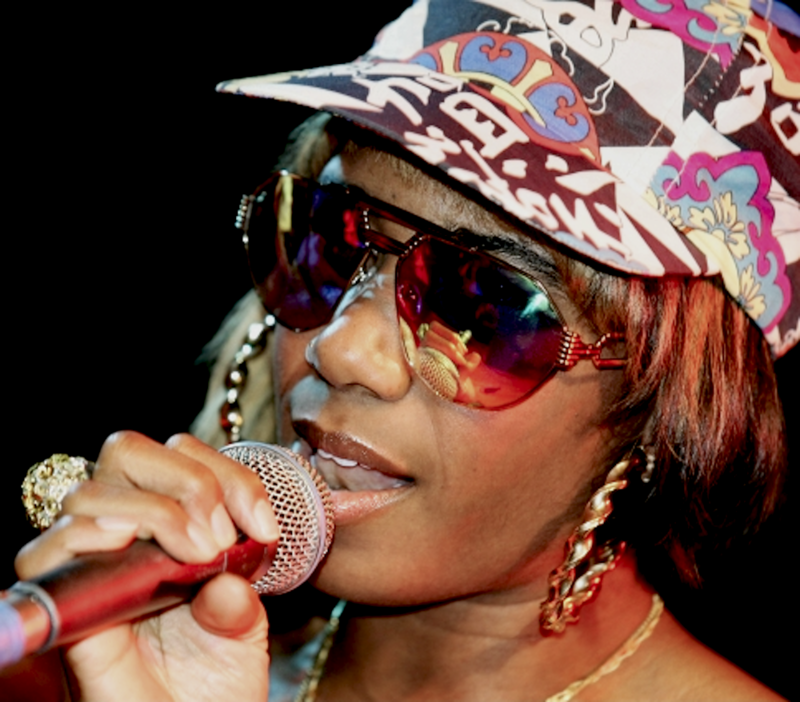 Santigold has recorded a track for the HBO’s hit Girls that will be on the series’ first soundtrack. A simple song that brings out the fun of Santigold. Check out the track below, as well as the indie-twenty-something tracklist stylings of Girls-Volume 1.